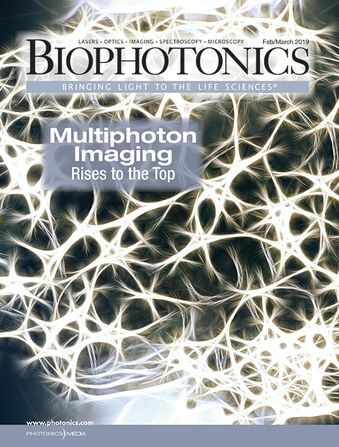 BioPhotonics is the global resource for research, business and product news and information for the biophotonics community and the industry's only stand-alone print and digital magazine. 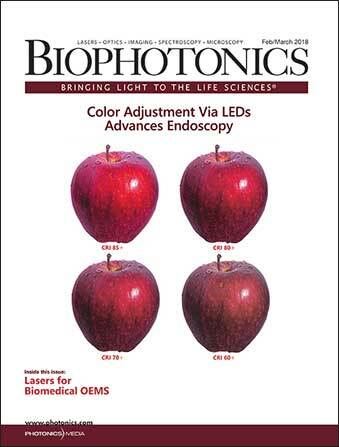 Stay current with a FREE subscription, and expand your knowledge of light and the life sciences through our extensive, industry-specific archives. The ultrashort-pulse (ultrafast) laser domain is on the rise in a growing number of biomedical applications, from multiphoton imaging and nonsurgical vision correction to neuronal optogenetics and biological research. Ytterbium fiber lasers are now strong ultrafast competitors in the biomedical market — specifically in the areas of nonlinear and multiphoton microscopy — as advancements are pushing higher repetition rates, allowing for swifter data acquisition. Ti:sapphire lasers’ progression over the past several decades has also brought them to the forefront of biological investigation. These and other ultrafast lasers are bringing researchers into deeper biomedical depths than ever before. 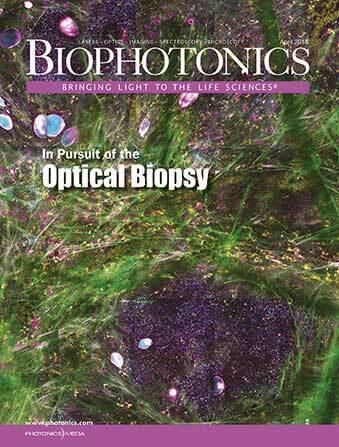 In this month’s cover story, Contributing Editor Farooq Ahmed examines this emergence of ultrafast lasers in the biomedical realm, and what it means for the future of research and other work in the field. 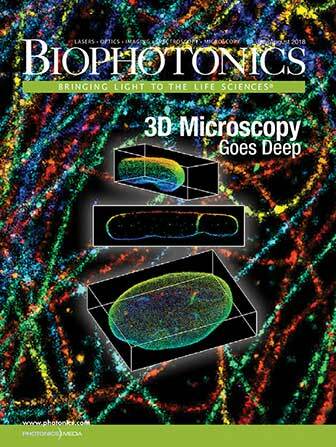 See “Ultrashort-Pulse Lasers: Emerging Tools for Biomedical Discovery” to learn more. 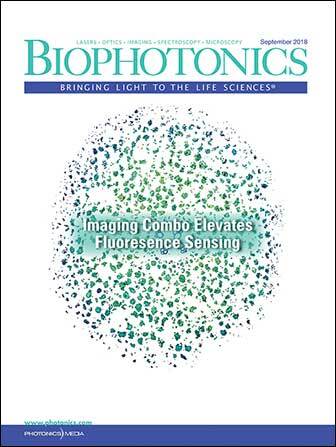 • Maria Tesa, Ph.D., an applications and product specialist at Edinburgh Instruments, dives into the realm of upconversion luminescence for use in thermal bioimaging applications, including cancer detection. 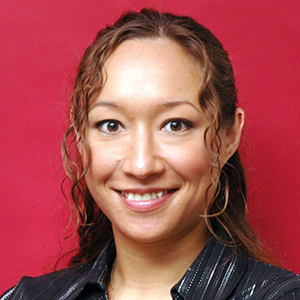 She discusses research in areas such as fluorescence microscopy, much of which focuses on the development of new and increasingly efficient optical probes — top among them are upconversion nanoparticles. Learn more in “Upconversion Materials Empower Thermal Bioimaging,”. 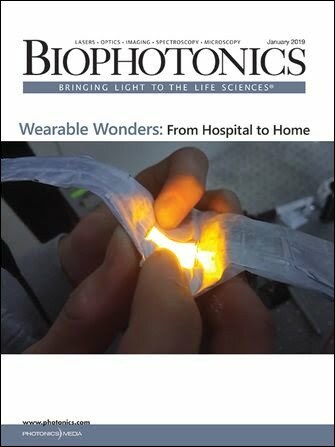 • Photobiomodulation (low-level light therapy) tools are addressing research needs across the biomedical field, focusing in areas that include relieving pain, reducing inflammation, and promoting the healing of wounds. 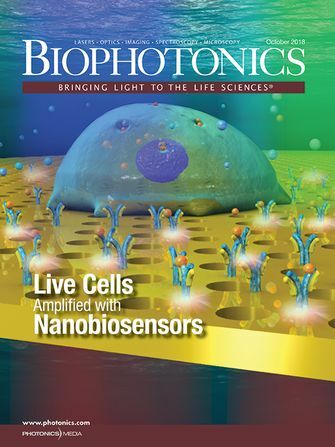 In “Photobiomodulation Tools Highlight Research Needs”, Contributing Editor Valerie C. Coffey examines such research, discussing myriad related issues — from clinical trials to funding needs. • In “IR Light Illuminates Biotech Manufacturing”, Aaron Greco, Ph.D., the manager for Argonne National Laboratory’s Materials for Harsh Conditions group in the Applied Materials division, reviews IR light in the realm of biotech development. He has found that combining thermal imaging technology with x-ray techniques is helping advance the production of medical devices. It’s also begun aiding researchers in finding new application opportunities throughout the bio realm. • The Biopinion column features Philipp Gutruf, Ph.D., an assistant professor in the Department of Biomedical Engineering at the University of Arizona. 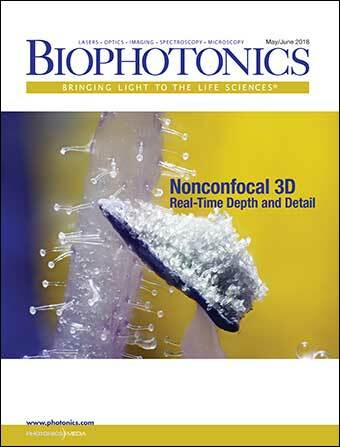 He discusses his work with emerging photonic techniques in the research and development of biological systems. 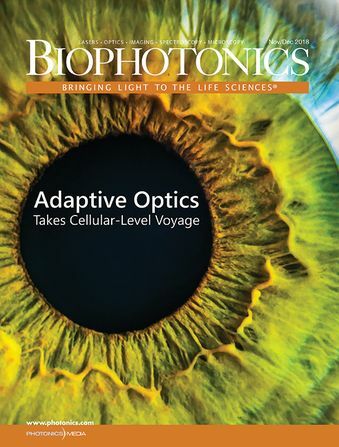 Gutruf examines fields such as optogenetics that are enabling light to control specific cell groups in a living organism with great spatial and temporal precision. He says such discoveries are radically influencing the design of components, including biological interfaces. See “The Digital Tech, Biological System Blend”. 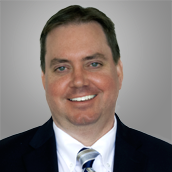 An accomplished journalist and editor, Michael Wheeler oversees Photonic Media's editorial operations, spanning print, online, and video. He also serves as editor of Vision Spectra, chronicling advances in the rapidly expanding machine vision/inspection sector. 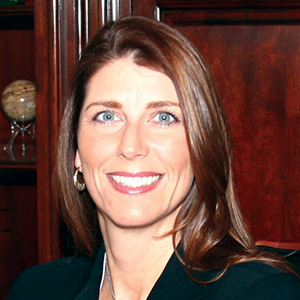 Susan Petrie is Senior Editor of Photonics Spectra and has two decades of experience with print and digital publications. She has a Master of Fine Arts degree in writing from Bennington College. 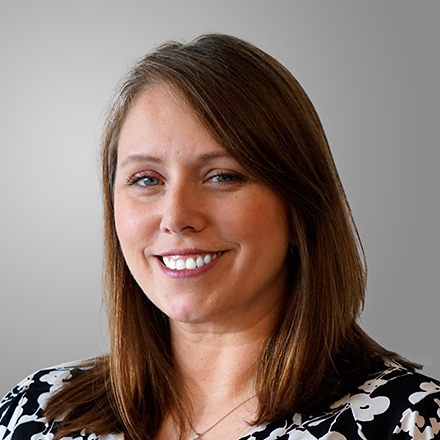 Senior Editor Justine Murphy is an award-winning journalist with 20 years of experience in newspaper and magazine publishing, marketing, and public relations. She is editor of EuroPhotonics and BioPhotonics and produces industry-focused podcasts. 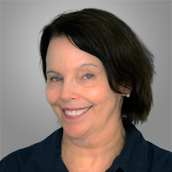 Multimedia/Web Editor Robin Riley has 30+ years of experience in communications and marketing for a range of technical industries. She is a regular contributor to web content and social media, and organizes and produces custom and editorial webinars. Science writer Valerie C. Coffey holds a bachelor’s degree in physics and a master’s in astronomy. She has covered optics, photonics, physics, and astronomy for a variety of industry and academic publications since 2000. 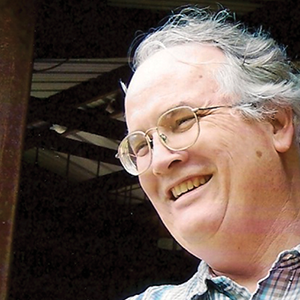 Contributing Editor Hank Hogan holds a Bachelor of Science degree in physics from the University of Texas at Austin. 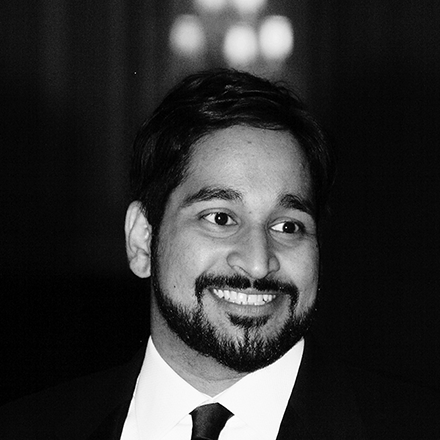 He worked in the semiconductor industry and now writes about science and technology. 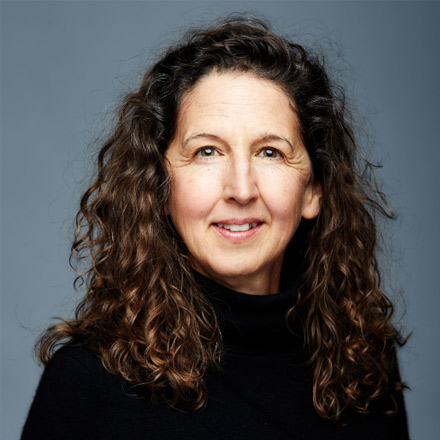 Contributing Editor Marie Freebody is a freelance science and technology journalist with a master’s degree in physics and a concentration in nuclear astrophysics from the University of Surrey in England. Farooq Ahmed has covered the physical and biological sciences for over a decade. He has a bachelor's degree in biochemistry from Brown University and a Master of Fine Arts degree in writing from Columbia University.